On September 23, 2014, the United States District Court for the District of Columbia (the Court) issued an Opinion¹ and Order² overturning a 2012 rule promulgated by the U.S. Fish & Wildlife Service (USFWS, the Service, or the agency). The 2012 rule removed wolves in Wyoming from the protections of the Endangered Species Act and allowed them to be managed by the state of Wyoming. The Court order vacating this rule means that Wyoming wolves are once again listed as endangered and are subject to federal, not state, control. USFWS is the federal agency charged with carrying out the requirements of the Endangered Species Act (ESA or the Act) and making scientifically-based decisions about which land animals should be listed under the Act or removed from listing. 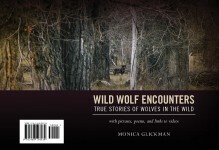 The Service listed wolves as endangered in 1973, the year the Act was promulgated. 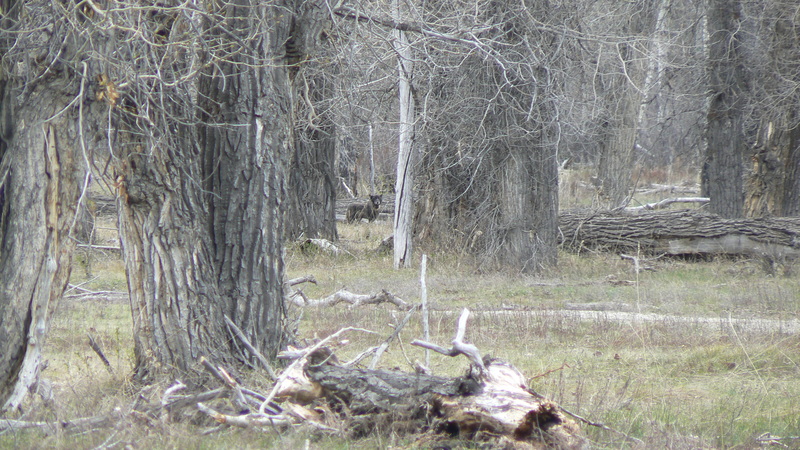 In the following years, the agency developed a recovery plan, presiding over the 1995-96 re-introduction of wolves into Yellowstone, and establishing a recovery goal totaling at least thirty breeding pairs/300 individuals in the three Rocky Mountain states with suitable habitat: Wyoming, Idaho, and Montana. Much of this habitat is located in or around the Greater Yellowstone Area, which includes Yellowstone and Grand Teton National Parks. 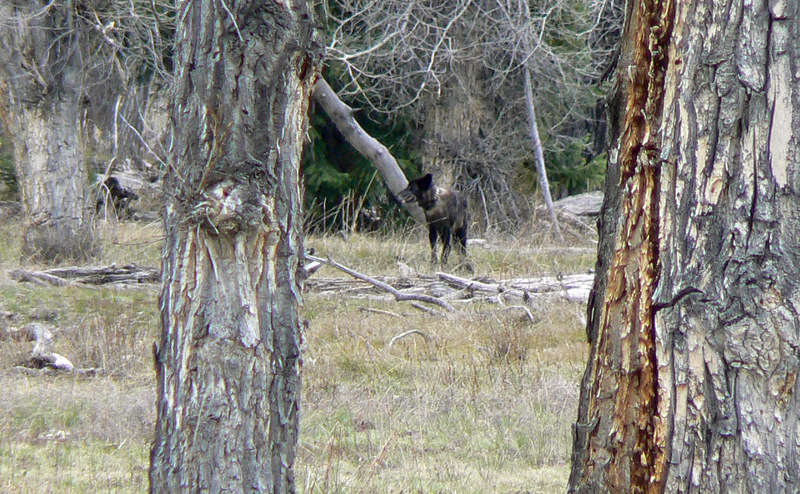 In September 2012, the Service decided that Wyoming’s regulatory changes governing wolves justified approval of its management plan. Wolves in Wyoming were removed from federal control under the ESA at that point and became subject to state management. 3) the gray wolf continues to be endangered within a significant portion of its range. The Court agreed with Plaintiffs’ first contention that Wyoming’s existing regulatory mechanisms did not adequately protect the species, as required by USFWS’ own standards. The Court found sufficient scientific grounds in the record to sustain agency conclusions that levels of genetic exchange supported de-listing and that the wolf was not endangered in Wyoming within a significant portion of its range. In other words, because of the high standard of deference a court must by law show to agency decisions, the Court here upheld USFWS’ conclusions that 1) appropriate genetic diversity exists to consider the species recovered in Wyoming; and 2) the species is not endangered within a significant portion of its Wyoming range. The only matter being decided is the Service’s conclusion that Wyoming’s regulatory scheme for wolf management adequately protects the species. The Court goes on to confirm that, under the record, USFWS based its Wyoming de-listing decision upon a minimum requirement of 10 breeding pairs/100 individuals in the state, with the critical understanding that Wyoming would maintain a numerical but unspecified buffer to ensure that this minimum was never violated. Idaho and Montana each have specific and enforceable buffers of 5 additional breeding pairs and 50 individuals over the minimum requirements. (That is a 50% numeric buffer in each state.) Wyoming’s buffer was a promise to protect, an assertion that Wyoming had the authority, intention, and will to protect the minimum by creating a buffer. This assertion was not written into law or regulation, and was, the Court said, therefore not enforceable. The Court concluded it was improper, i.e. arbitrary and capricious as a legal standard, for the Service to de-list wolves in Wyoming when an integral component of its management plan (“a necessary predicate for the de-listing” [page 21 of the Opinion]) was legally unenforceable. Therefore, the result is, the September 2012 USFWS rule permitting wolf de-listing in Wyoming is vacated, and the 2009 rule, under which wolves in Wyoming continue to be subject to the protections of the ESA, is re-instated by the Court. Wyoming immediately responded by enacting emergency and admittedly temporary regulations designed to meet the Court’s concerns. The state petitioned the Court to alter or amend its ruling, promising that permanent regulations would be enacted before the emergency rules expire. That still sounds like a future promise. It’s unclear what the next steps will be. It is possible the Court will permit Wyoming in a quick fix to enact enforceable buffer requirements. Most likely the state of Wyoming and the U.S. Fish and Wildlife Service will need to return to square one (the 2009 rule), where the give and take of proposed rule and regulation will be tempered by public comment. In any case, this is a beautiful time for those of us who love and appreciate wolves. We can breathe again. And it was a special joy to get this news while in Yellowstone and the Tetons. This gorgeous creature is a Wyoming wolf. Long may he thrive! ¹ “Opinion” is the opinion dated September 23, 2014 in consolidated Civil Cases No. 12-1833 (ABJ) and No. 12-1965 (ABJ) from the United States District Court for the District of Columbia. ² “Order” is the order dated September 23, 2014 from this Court in those cases. ³ Plaintiffs include, among others, Defenders of Wildlife, the Natural Resources Defense Council (NRDC), The Humane Society of the United States, and the Sierra Club. Defendants and intervenors include the U.S. Secretary of the Interior, the U.S. Fish and Wildlife Service, the state of Wyoming, the National Rifle Association, among others. This entry was posted in Department of the Interior, Grand Tetons, politics, science, U.S. Fish and Wildlife, wolves, Yellowstone and tagged animal rights, Defenders of Wildlife, Endangered Species Act, Grand Tetons, Humane Society of the United States, Natural Resources Defense Council (NRDC), politics, science, Sierra Club, U.S. Department of the Interior, U.S. Fish and Wildlife Service, United States District Court for the District of Columbia, United States District Judge Amy Berman Jackson, wolf hunting, wolf management, wolves, Wyoming Game and Fish Department, Yellowstone. Bookmark the permalink. Thanks for much for this comment, Ian. Yes, there’s a long way to go. I’m hoping for a climate change for wolves – in a good way. Good news Monica but still a way to go to protect these great creatures. I know how you feel and care for these animals. Thank you, dear Blubee. I felt like I was walking on air in Yellowstone. 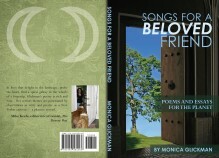 I know this makes your heart glad, Monica. Long may it last.